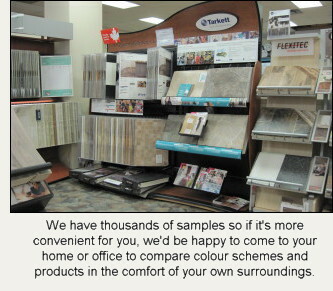 You will find every kind of floor covering there is at A Gallery of Floors in Olds Alberta. 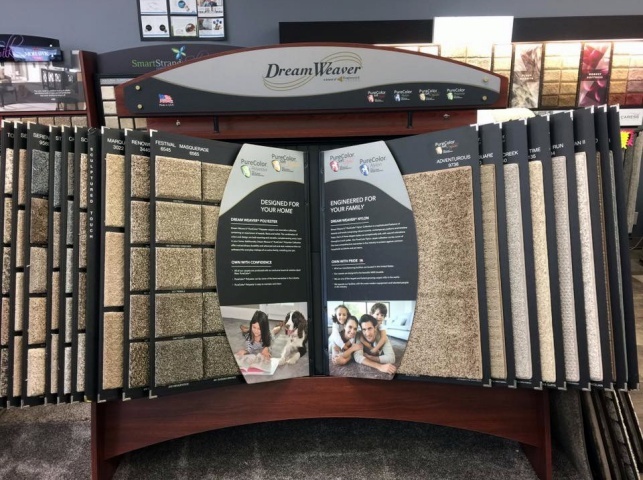 Browse through our product line on our website, check out the various suppliers we carry, or better yet, stop into our store and talk to one of our professionals. We also offer Commercial Flooring and Custom Blinds.